Leon is a qualified coach with a Diploma from the Academy of Executive Coaches (AoEC). He has been coaching executives across a variety of sectors since 2014 building on over 15 years experience of mentoring Olympic and Paralympic athletes. He is also co-founder of both The Life Event, an international two day high performance coaching workshop and Anti-Defensive — an innovative coaching model and coach training program. Leon’s approach to 1-1 coaching is informed by a unique combination of physical movement and mental wellness practices. The outcome is the development of “sticky”, sustainable habits. This mindset formed the basis for his popular TEDx Talk “How to manage your mental health”. Clients receive unusually high levels of support and challenge. This daily accountability creates the habits needed to achieve long-lasting results. Results that are simply not possible with other, less intensive approaches. Recently, Leon’s approach has been adopted by Bare Biology’s “Better in 5” series. A 5-step self improvement programme focussed on developing goal-achieving habits rather than relying on will power alone. 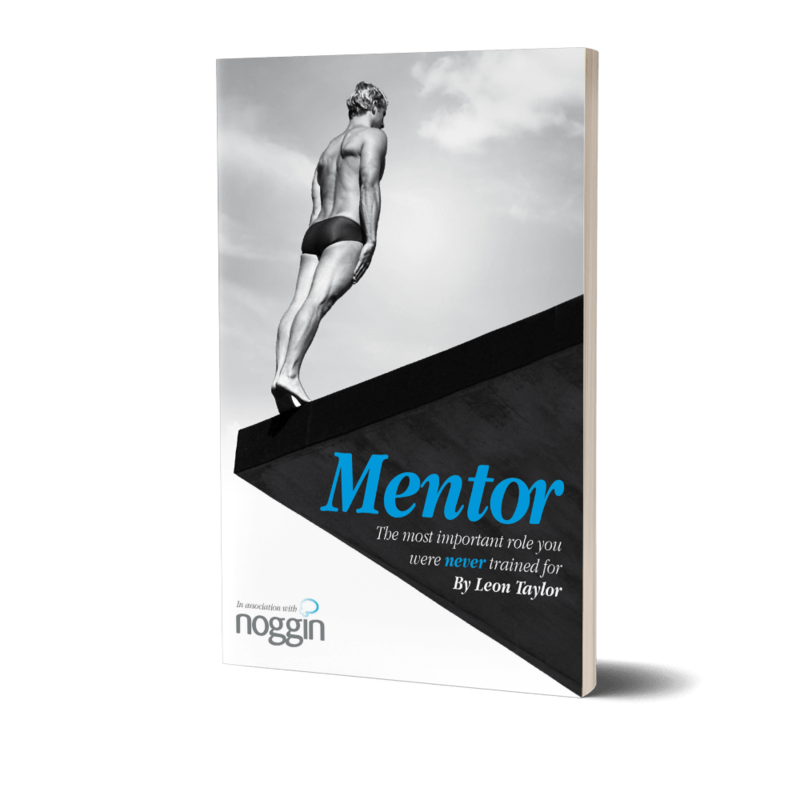 For over a decade Leon has acted as a mentor to many athletes, across a variety of different sports, including Olympic and Paralympic medal winners. He has a real passion for mentoring and continues to develop his work in this field. As both a mentor and mentee he has discovered a great deal about the subject and is determined to help mentors get the best results. In his book Mentor "the most important role you were never trained for" Leon attempts to demystify this somewhat ‘forgotten art’ of communication and give usable straight forward 'how to' guidance in a role many are unsure of and too few know the real value. I would recommend this book to any parent, coach, business person or athlete who is interested in learning more about how to effectively motivate and communicate in this ever important role as a mentor. Brilliant read, really well done Leon.